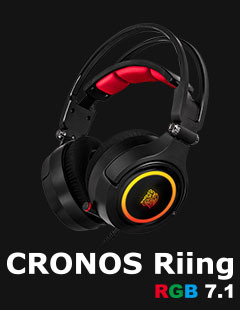 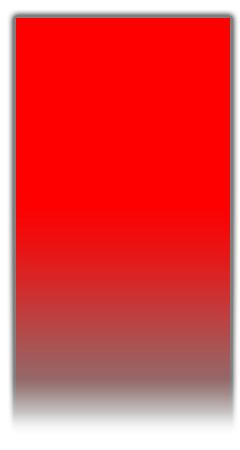 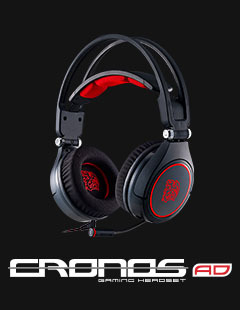 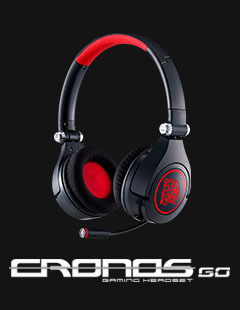 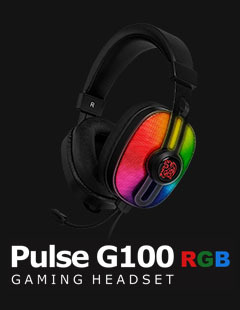 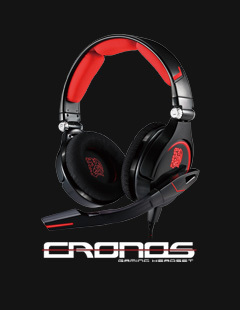 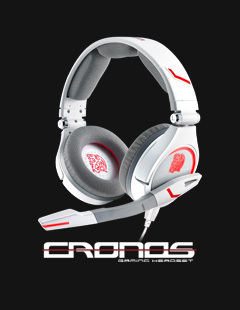 The CRONOS Riing RGB 7.1 comes packed with features and latest tech offering up an oversized 50mm state-of-the-art tilting neodymium driver and true RGB engineered with 16.8 million color illumination amongst 8 different lighting effects gives you unparalleled customization options to personalize your own battle colors. 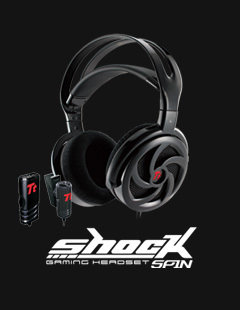 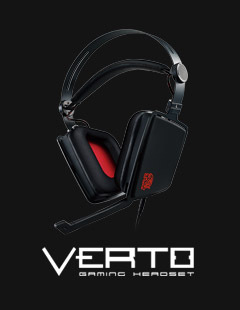 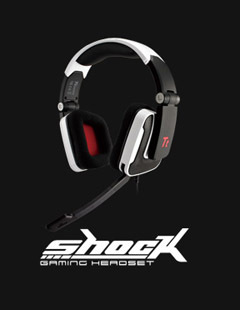 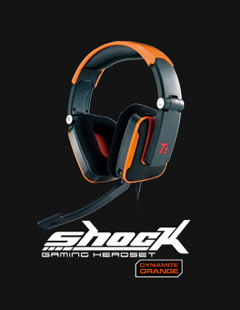 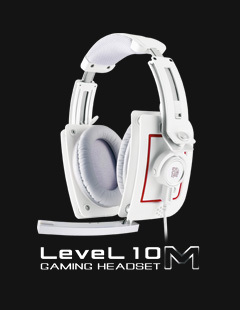 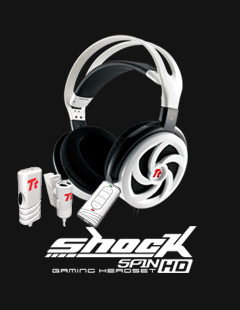 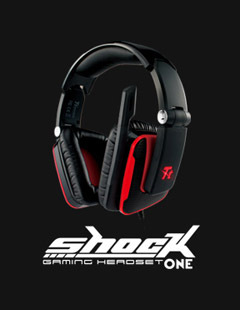 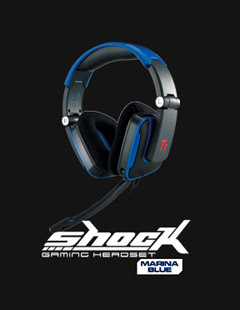 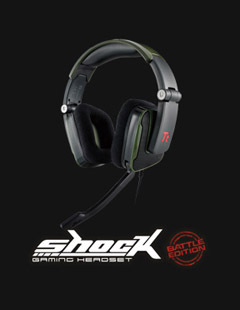 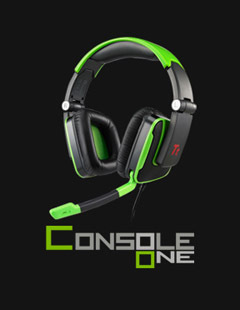 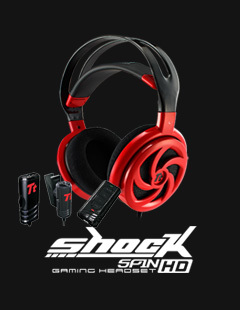 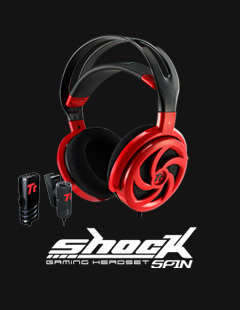 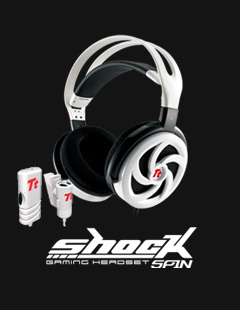 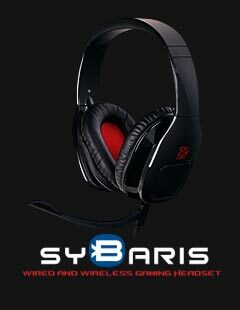 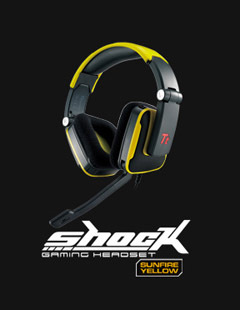 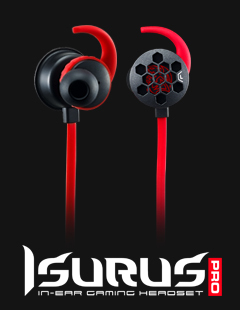 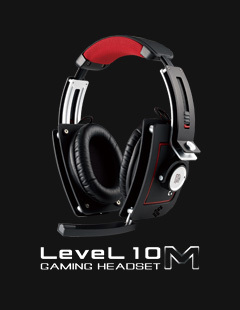 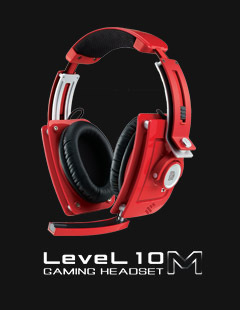 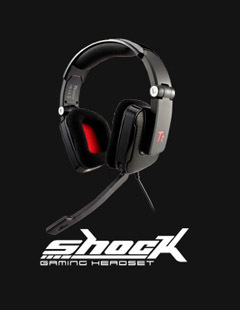 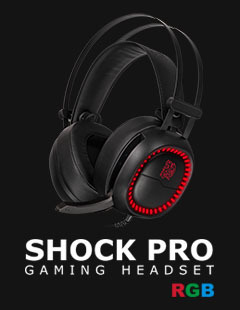 It also comes equipped with the latest 7.1 premium virtual surround sound technology to offer the most immersive 3D sound experience to ensure you hear all sounds with pinpoint accuracy for that all-important competitive edge. 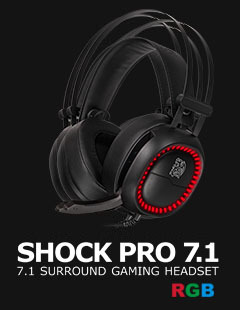 DTS-Certified 5.1 digital surround sound ensure you never miss any of the action.